Looks like the month of September is turning out to be quiet interesting— for some people atleast. The moment all Apple fans had been waiting for is finally here. Yes, yesterday was indeed a day of double dhamaka, as Apple launched two new iPhones, the iPhone 5s and the iPhone 5c. 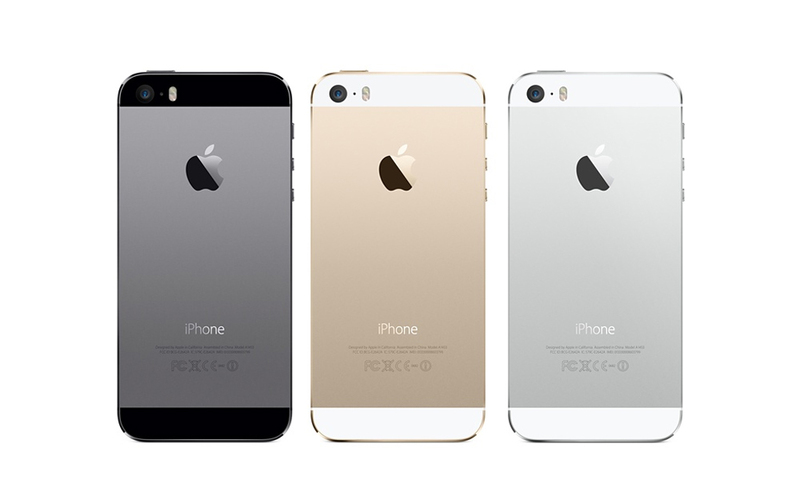 The iPhone 5s comes in three colours: gold, silver and space gray. The handset is the same size as its previous model with retina display quality. 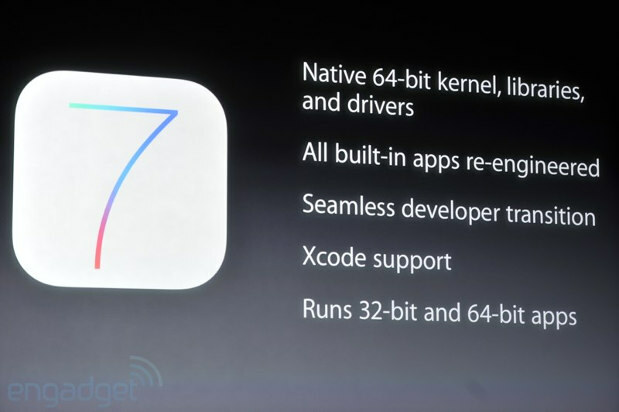 It also comes with a 64-bit A7 chip which makes it the only smartphone with a 64-bit kernel. This is the part of the launch that I was looking out for, because like any other youngster I love clicking pictures. 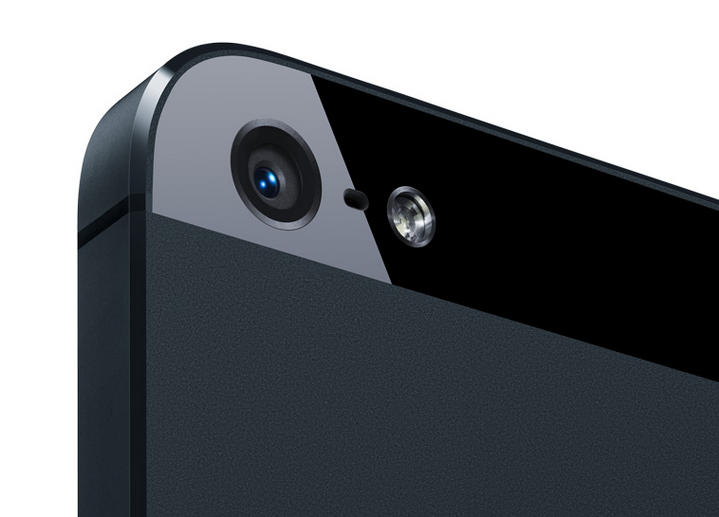 So, the iPhone 5s has an 8 megapixel rear camera and the front camera is 1.2 megapixels. The camera also has a dual LED flash which Apple is calling the True Tone Flash. This dual flash comes in two colours, white and amber; an added feature that is sure to help the users click better pictures, that too in natural light. The camera also has two new modes: a burst mode and a slo-mode. The burst mode allows the user to click pictures at a rate of 10 frames per second whereas the slo-mode allows 20 frames per second. Not to mention that it also has a 28 megapixel panorama feature, and the best part is that Apple has introduced filters in the camera suite itself! So happy clicking guys. 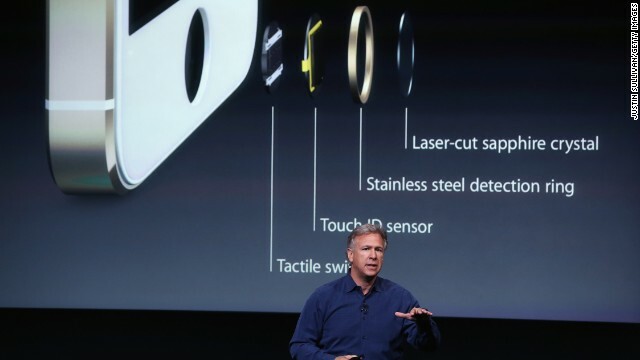 The latest feature that Apple has come up with is the Fingerprint sensor. This sensor is built into the home button and it encrypts and stores all the fingerprints in the Secure Enclave. What’s more is that you can buy apps from the App Store using your finger print, and don’t need an Apple id. Overall it’s an awesome phone with ten hours of battery life. While it’s expected to hit the Indian markets by December, it goes on sale in the United States of America, the United Kingdom, Australia, Canada, China, France, Germany, Hong Kong, Japan, Singapore and Puerto Rico on September 20th. Though Apple hasn’t announced the Indian price yet, I suggest that you guys start saving. It was the most awaited phone of the year and from the looks of it, it’s sure to boom in the Indian market. Only two and half months to go!